“Overall Evaluation. This is a seriously well-thought-out product. There is a certain elegant simplicity to the design that translates equally into usability and effectiveness. The pannier(s)/bag offered excellent, dare I say, serious, protection for my clothing, and it/they are easy to mount and dismount (once you get the hang of it). They are light and versatile enough that you may even consider using them as touring panniers for short trips, or shopping, provided your purchases are not too bulky. Check out the whole review at Commute by Bike titled “Seriously? A Bike Bag for your Dress Clothes?“. 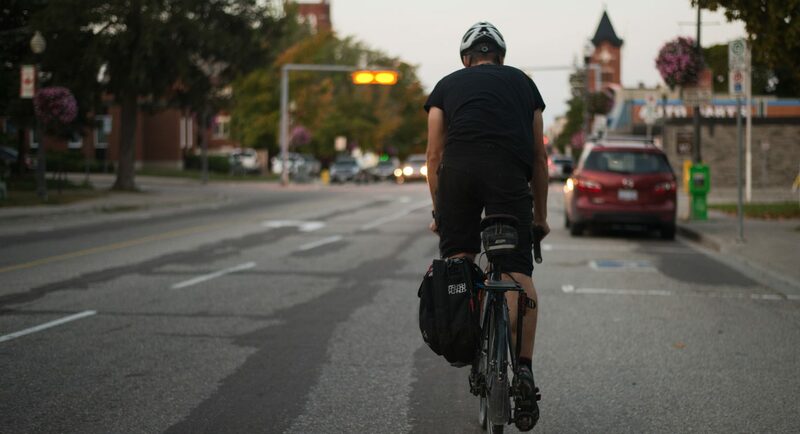 Like the review says, our product is good, but working with feedback from our customers who use the Classic Commuter Pannier everyday, we are in the works of making it even better. More to come! 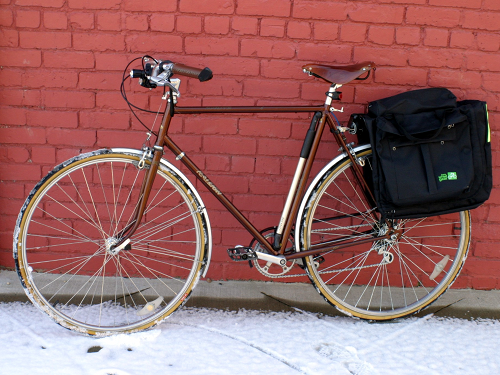 Next Commuter Bicycle Pannier. Carry Your Suit. Carry Everything.